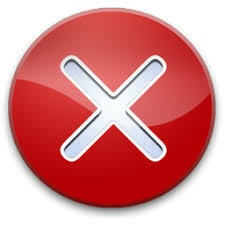 Error : Parameter Type 'ActionPreference' is not supported. If you create a new command and you press the button "discover parameters", you might get the error "Parameter Type 'ActionPreference' is not supported". Don't panic, there is an easy fix. That means you have installed powershell v5.